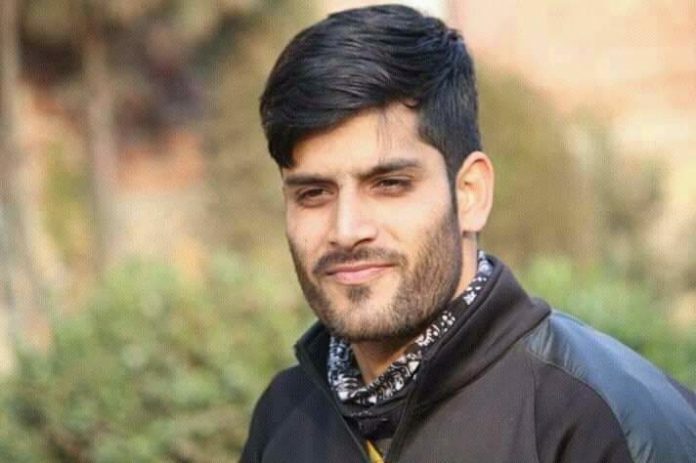 Sources told news agency that his name figured among the list of suspects when National Investigating Agency (NIA) started probe into deadly suicide attack in Lethpora that left over 40 troopers’ dead. A day before his death Rizwan according to his family was picked up by Forces while local police informed them he is lodged in Cargo for questioning and they can’t do anything in the matter. Previous articleAbbott introduces new digital service in India.